Whether you have good or bad credit, we can help you get taxi finance. 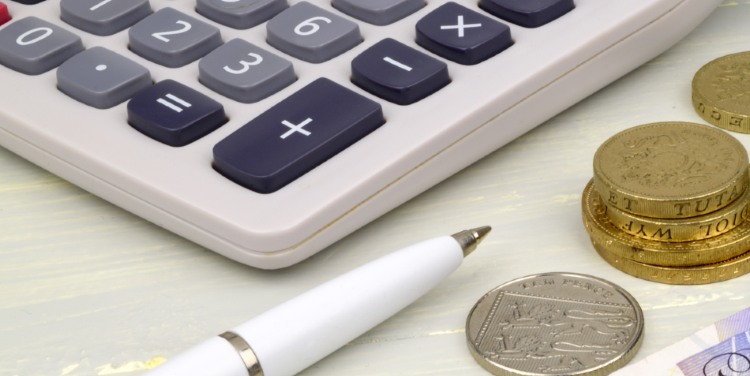 The process is simple and you could have your taxi finance sorted within the week. All you have to do is fill out our short application form and then you will receive a call from our team to help determine the best lenders for you. 98% of our finance applications get accepted by one or more of our lenders and you could be driving your new taxi within a week! It takes just 30 seconds to fill out our short application form. You will then receive a phone call within 24 hours to discuss which finance plans would be best for you. Once you have accepted your offer from one of our lenders you can then use your finance to buy your taxi. Now you can continue to make money as a taxi or Uber driver, with the peace of mind that you can comfortably afford your repayments. The word “guaranteed” gets passed around a lot when it comes to finance, but just like everything in life if it sounds too good to be true then it probably is. Absolutely no company can guarantee you a loan and when it comes to taxi finance that is no different. It’s unethical and misleading to do so and goes against the Financial Conduct Authority’s responsible lending guidelines. You can find out more about guaranteed car finance here. Whilst we don’t offer guaranteed taxi finance at Refused Car Finance, we are proud to state that our current approval rate is 98.4%, one of the highest in the UK. If you have bad credit then not to worry, we can help you also. We work hard to get you an approval for affordable taxi finance even if your credit score is less than perfect. There are numerous reasons why you might have found yourself with a poor credit rating and we don’t believe you should be judged solely on your past financial history. We are more interested in your current situation and whether you can prove your affordability. We specialise in bad credit finance and are passionate about helping get you the finance you need regardless of your credit files history. Applying for bad credit taxi finance is a really easy; just fill out the quick application form and a member of our customer contact team will get in touch shortly. Spread the cost of your taxi with affordable monthly payments. Buying a taxi on finance isn’t quite as straight forward as buying a car for personal use. The main reason for this is as a taxi driver you are likely to rack up the mileage of the car a lot quicker than a personal car which lowers the resale value and for this reason some lenders choose not to provide finance for taxi drivers. Refused Car Finance has a panel of lenders who do specialise in taxi finance and therefore we can help you get the finance in order to buy your taxi. We have a range of different finance plans including “secured” and “unsecured” taxi loans. You can also use a personal loan to get a taxi on finance. Personal loans can be used for all sorts of reasons and are a great option for buying taxi’s without having to worry about the lenders terms. Which option you choose depends entirely on your own circumstances, we can walk you through what will be best for you once you have applied. 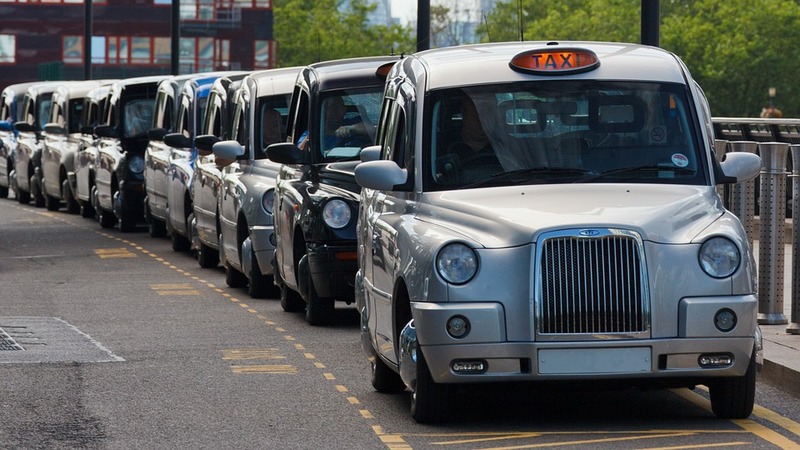 We offer taxi finance for sole traders and independent taxi drivers. With the price of renting a cab becoming quite expensive many independent taxi drivers are now looking to own their own car. At Refuse Car Finance you are able to use your loan to buy a new or used taxi that suits your needs. If you need help choosing a taxi we can assist with that too! Unfortunately we do not currently offer taxi finance for businesses and fleets. Apply today and you could be driving your new taxi within the week! If you are an Uber driver that doesn’t mean you need to finance your car through Uber themselves. By shopping around you may find a better deal and have a better chance of being accepted. 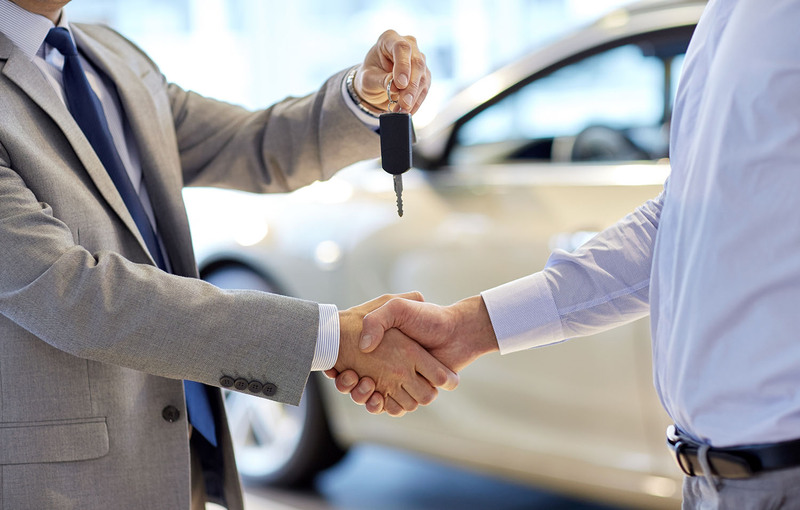 As a sub prime lender, we have a specialist lending panel that allows us to accept car finance applications from you even if you have poor credit or have been refused previously. 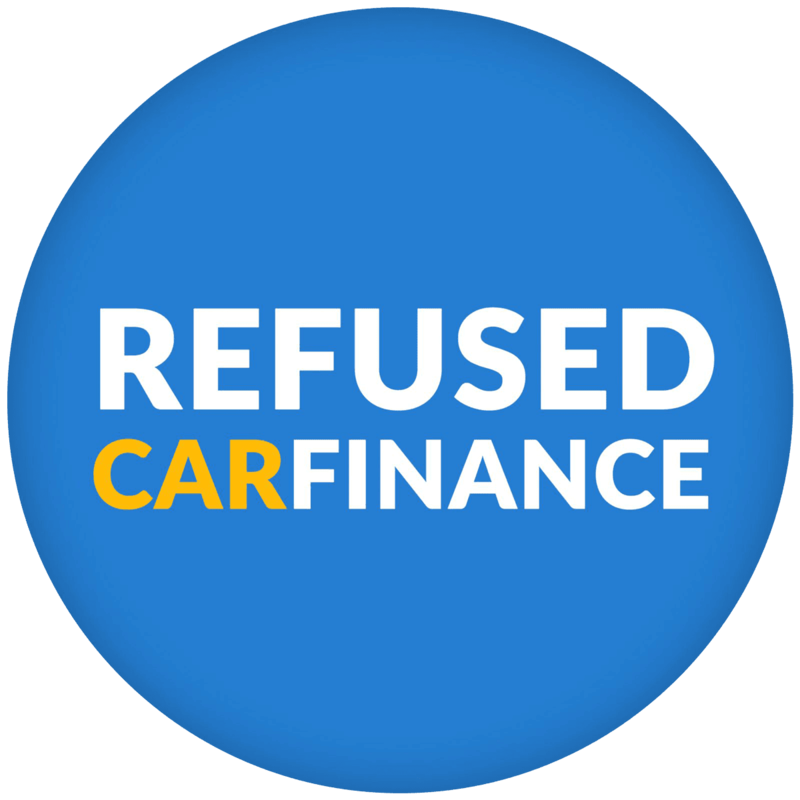 Over 98% of applicants through Refused Car Finance receive an offer from one or more of our lenders. Am I eligible for taxi finance? Have you lived in the UK for the last three years? If you answered yes to all of the above, then you can get a taxi on finance. As long as you can prove your affordability then we can help you get an approval from one of our specialist lenders.